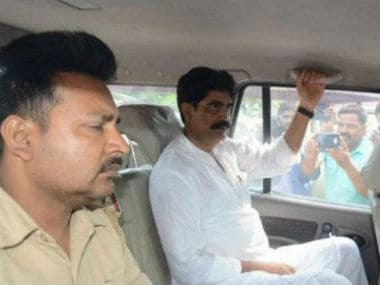 New Delhi: The CBI on Tuesday informed the Supreme Court that it has concluded the probe into the murder of journalist Rajdev Ranjan and filed a charge sheet against eight accused including RJD strongman Mohd Shahabuddin. Replying to another query by the court, the agency said it has not yet probed the issue relating to media reports featuring photographs and videos that showed former Bihar minister Tej Pratap Yadav, the son of RJD supremo Lalu Prasad Yadav, along with one of the then absconding accused. The submission was made by the probe agency before a bench of Chief Justice Dipak Misra and Justices AM Khanwilkar and DY Chandrachud after it enquired about the status of the investigation in the case. 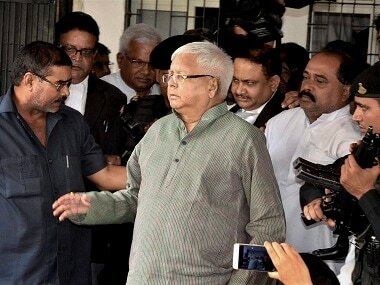 The counsel for CBI said that the final report has been filed on 22 August before the special CBI court. When the bench enquired as to whether CBI has probed the issue relating to media reports featuring photographs and videos that showed Tej Pratap along with one of the then absconding accused, the CBI said it has not probed this yet. The court then adjourned the matter for eight weeks. The apex court had earlier issued notices to Shahabuddin, Tej Pratap and Bihar government on the plea of Ranjan's wife seeking transfer of the case from Siwan in Bihar to Delhi. The apex court had directed the CBI to proceed with investigation and ordered police protection to the scribe's wife Asha Ranjan and their family. Asha had moved Supreme Court seeking transfer of probe and trial in the case to Delhi alleging that media reports had shown two absconding killers of her husband in the company of Shahabuddin and Tej Pratap. She had sought relief including a direction to CBI to take up the investigation forthwith in view of the fact that the proclaimed offenders, Mohd Kaif and Mohd Javed, have been spotted with Shahabuddin and the state Health Minister, where several cops were also present. Kaif surrendered in a Siwan district court of Siwan on 21 September. The scribe, working with a vernacular daily, was shot dead on the evening of 13 May in Siwan town by some sharp-shooters allegedly at the instance of then jailed RJD leader, the plea alleged. Despite being named by the family of the journalist, Siwan police did not name Shahabuddin in the FIR as a key conspirator, it alleged. 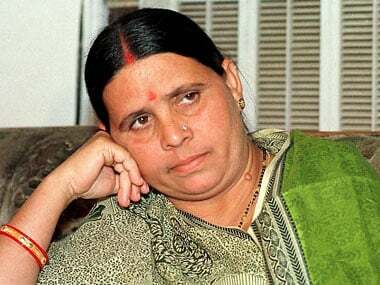 It also alleged that the RJD leader was irked over some reports by the slain journalist on the issue of murder of three sons of Chandrakeshwar Prasad. Shahabuddin has been awarded life term in one of the cases.